- No negative or spam links. - a short description of your website. - If you have an article to submit to web 2.0 blogs, you can send that too. Or we will create 1 and spin it. How long does it take to get ranked? 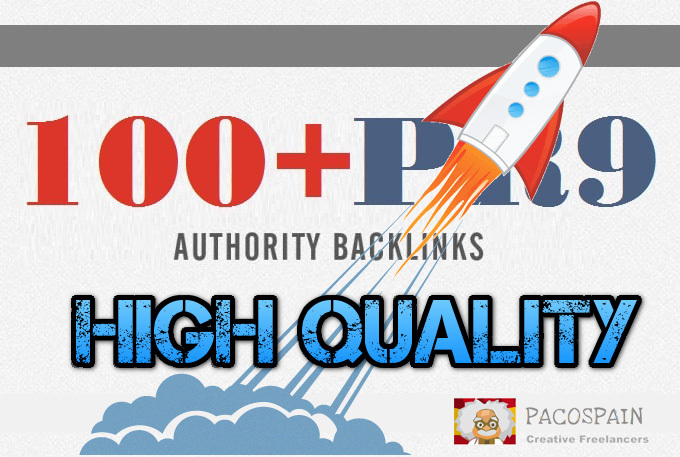 backlinks will do their job and rank you in 4-6 weeks after delivery. Do you accept non-English websites and keywords?